I work with some of Atlantic Canada’s top emerging brands such as Huff ‘N Puff Insulation, Brown’s Paving, AJW Mechanical, Ritcey Hearing, and more. If you struggle with showcasing your company online then you’re losing potential sales every single day. I specialize in helping produce an amazing first impression and clear messaging to get new leads into your sales funnel. You can be your companies champion by recommending Valley Marketing and turning ideas into reality. Are you looking for a wedding or elopement photographer? 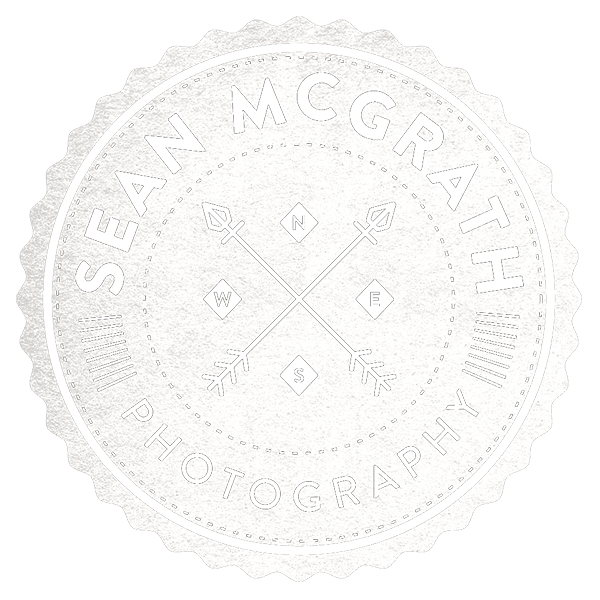 I’ve gained most of my experience and knowledge under world class photographer, Sean McGrath. My skillset is super creative and I specialize in getting those authentic and storytelling images without posing or directing too much throughout the day. The result is a very relaxed and comfortable experience that my clients rave about.